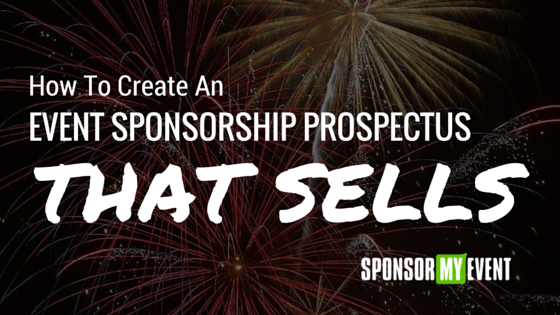 A sponsorship prospectus can make or break your event’s bottomline if you’re planning to rely on the budget that can come from sponsorship revenue. 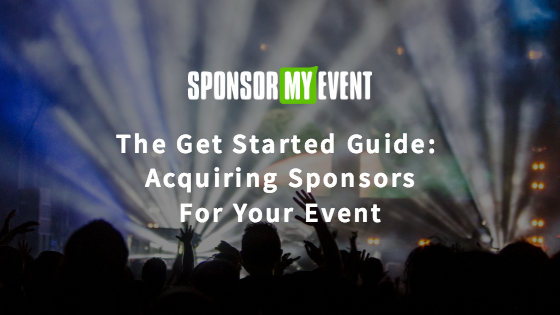 The most important thing to remember is that you’re selling something beyond your event — you’re selling the value that a sponsor can derive from choosing to sponsor your event. 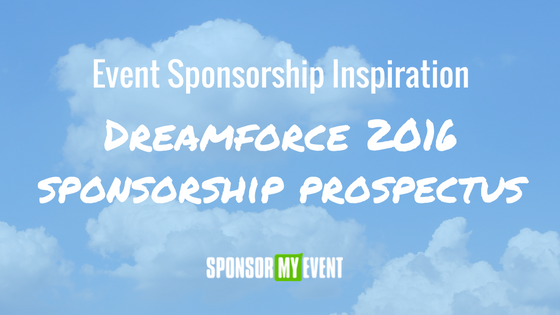 Start off with a run down of the number of attendees sponsors can count on. Share other relevant stats like what the breakdown is of attendees. If you’re hosting a B2B event, break it down by industry or role type. If you’re hosting a B2C event, show age groups or other categories that can help sponsors identify which demographics they’ll be targeting if they choose to sponsor your event. Show logos for sponsors that have sponsored your event before. This is a key indicator for sponsors to understand what type of event and audience you are hosting based on who previous or current sponsors are. You’ll need to find a way to show your event sponsorship packages so that the reader can quickly digest the different options that are available. A format such as a table with rows for each feature and columns for the different packages is a good choice because it will allow the potential sponsor to compare and contrast the options and price points. The most important thing to remember when you put sponsorship packages in your prospectus is to be ruthless about your language choices and how you present those packages. Your goal should be to align the package with the value that the sponsor will get from each feature. 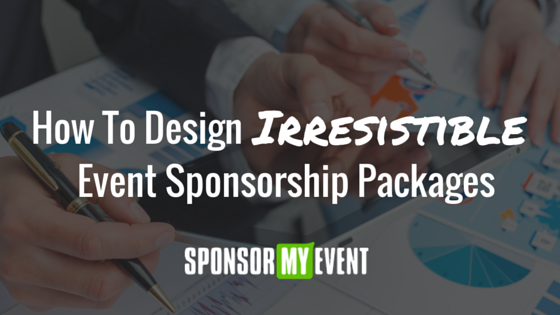 Need help creating irresistible sponsorship packages? Hire a professional designer (not your nephew or an intern!) and make sure that all of the copy and artwork such as graphics, logos and design elements are on point. The copy should be clear, concise and on-brand. Depending on the size and nature of your event, it could be worth investing in a professional copywriter to help you clearly articulate your event’s value through your copy. And, keep in mind that whether you’re hosting a B2B or B2C event, you’re still selling sponsorship which means that this piece of collateral needs to be professional and reflect the business transaction you’re trying to achieve. Lastly, the sponsorship prospectus format should be a PDF. The reason is that most marketing collateral (and your sponsorship prospectus is a prime example of marketing collateral!) is formatted as a PDF document which allows it to display properly on every device such as desktop or mobile. PDF is also a lightweight file type that allows you to embed images without significantly increasing the size of the file. And, probably most importantly, PDF is also an industry standard file type which will increase the professionalism of your prospectus. Lastly, how you present your prospectus can have a big impact on your selling success. Your best chance of closing sponsorship deals for your event is to guide potential sponsors through a quick discussion over the phone. So, in order to do that, consider ‘gating’ your event sponsorship pdf. This means you allow prospective sponsors to view the pdf document only after they have submitted their contact info such as their name, work email, company name and their work phone number. Once you have this data, you can follow up with the sponsor and provide the pdf for them to review while you walk them through it.